Although there are a lot of different kind of fairies, when people hear the word “fairies”, they immediately think about flower fairies. They are the most famous after all, and this week I’ve chosen to write an article about these cute little creatures. Flower fairies are little childlike creatures, most of the time depicted with transparent wings, that have the job to look after the flowers. These elegant fairies are dressed in clothes that fit the flower they belong to. They work all day to make sure the flower gets the right colour and scent. 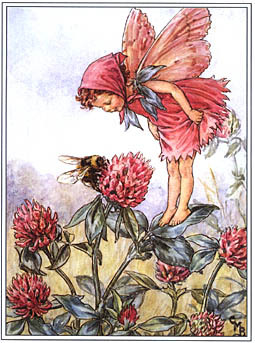 Cicely Mary Barker is the illustrator of the very well known Flower Fairies. 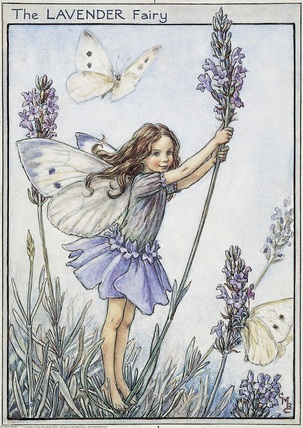 She made wonderfull drawings of flower fairies in the 1920’s, that are still being published, even to this day. Each fairy was depicted with a flower and matching clothes. 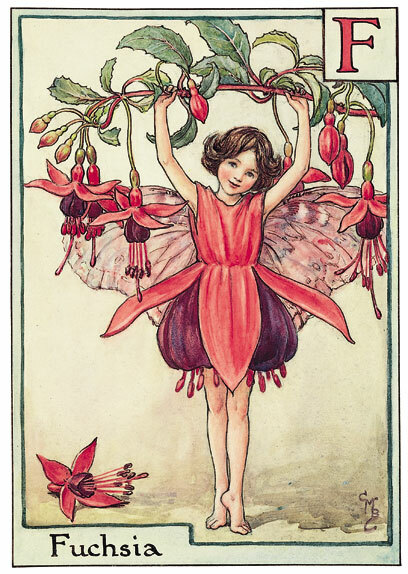 Her fairy tale drawings were very popular and especially loved by Queen Mary, who often sent these illustrated greeting cards to her friends. Next to Cicely Mary’s studio, her sister had a kindergarten in a room at their house and the children became her favourite models for her illustrations. A lot of books have been published with her flower fairies, but the book “How to find flower fairies” is the most beautiful pop up book I’ve ever laid hands on. I go through it regularly and each time I feel an amazement. I’ve found a video on Youtube that shows you how wonderful it actually is. The most famous fairies at the moment are probably the Disney Fairies, numerous books and movies have been published since the beginning. 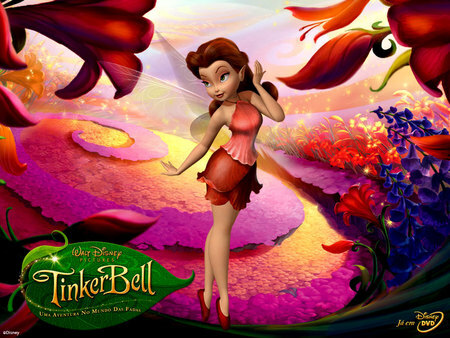 The stories are build around the fairy Tinker Bell, she appeared for the first time in the movie Peter Pan in 1953. 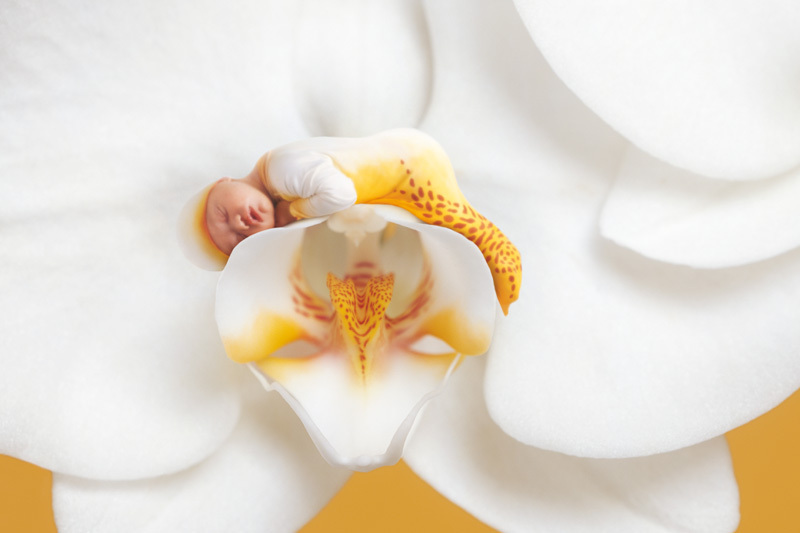 The story tells us that every time a newborn baby smiles, a fairy is born. In the Disney Fairies series, Tinker Bell has five girl friends, each of them has a special talent. They live in Pixie Hollow in Neverland. Rosetta is the cute and charming flower fairy of the Disney Fairies. Her dress is made of rose petals and she lives in a chalet of rose blossom. 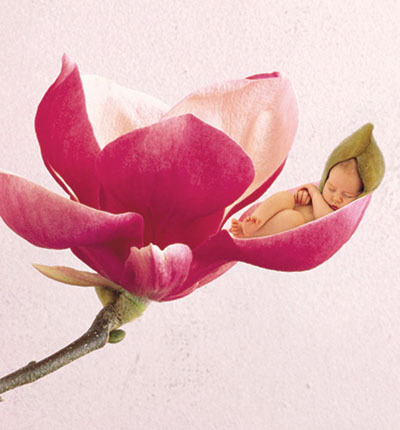 Anne Geddes is a very well known Australian photographer that lives in New Zealand. She became famous for her original baby pictures. She now has a range of best selling books, greeting cards, calendars, and many other products. In 1996 she published a book, inspired by reading bedtime stories to her daughters. “Down in the garden” became a worldwide succes. 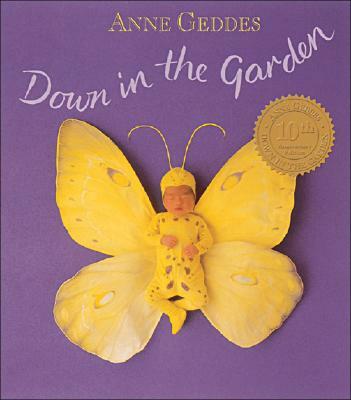 In this book she transformed little babies into fairies. Years afterwards, a lot of flower fairies appeared on her images. I hope you enjoyed it and see you in three weeks!